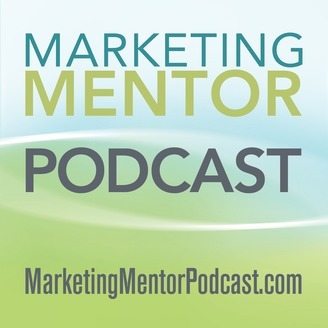 One way to use generosity as a marketing tool is to treat your content marketing as a gift for your market. That’s just one of the ideas from my second interview with Nick Usborne, who teaches a course on conversational copywriting. There was also some ranting about whether puppies are always click bait. You may remember Nick from Episode #360 earlier this year. You can still take advantage of his special offer: sign up here to get Nick’s free guide and videos. Nick and I will both be speaking again at AWAI’s Bootcamp, which is sold out but you can still register to attend virtually. 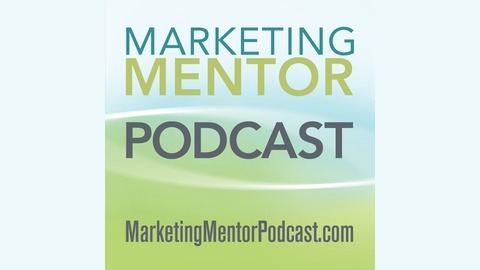 If you like what you hear, write a review, subscribe on iTunes and sign up for Quick Tips from Marketing Mentor. #365: Should You Become an Author?